You’ve got great news – there’s a baby on its way! But what now? Through the ups and downs of pregnancy, planning and preparations a whole spectrum of emotions and experiences awaits, from choosing the colour of your baby’s room to stockpiling nappies. 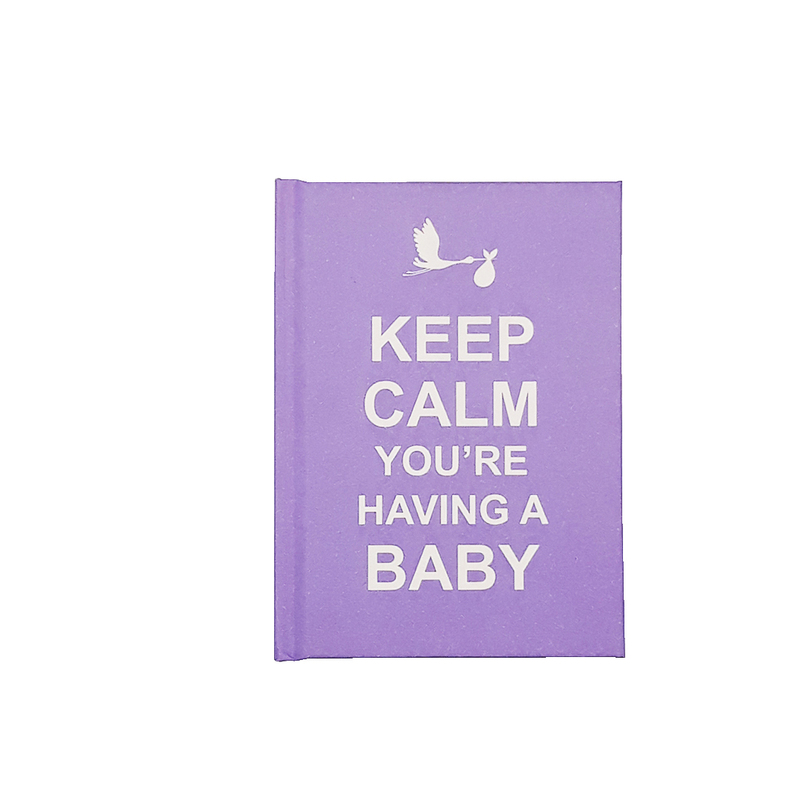 Here’s a book packed with quotations to help you keep calm and prepare for your new arrival.